Are you offering monthly aesthetics specials and promotions in order to increase patient engagement and attract new patients to your practice? If so, how are you promoting your monthly specials and giving your patients a chance to learn about and purchase your specials? Maybe you have a specials page on your website, and/or are sending regular marketing emails. We have worked with hundreds of aesthetics practices and have developed a system that can simplify monthly promotions and maximize revenues from monthly specials. Are you able to keep a page on your website updated every month with your current promotions? Are you providing purchasing choices and convenience to your patients in order to maximize the uptake and effectiveness of your specials? Are you using attractive and professional graphics and robust, useful information on your specials web page? Are you offering online purchasing of the specials, enabling patients to follow through with the purchase when your office is closed? Do you have compelling verbiage to encourage the sale? Are you sending beautiful and responsive promotional emails consistently? If you answered NO to any of these questions, you’re losing a big opportunity to engage and retain your patients. 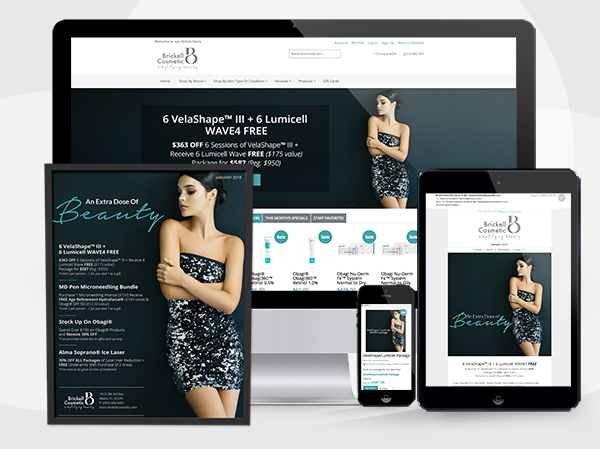 Until recently, DermPRO, the leader in e-commerce for aesthetic practices, only provided monthly promotions to those practices with an ecommerce store. But now ANY aesthetics practice can benefit from letting DermPRO give your monthly specials the professional edge. DermPRO’s Specials Page and Promotions service is the first service that addresses the key shortcomings and challenges of running monthly promotions. 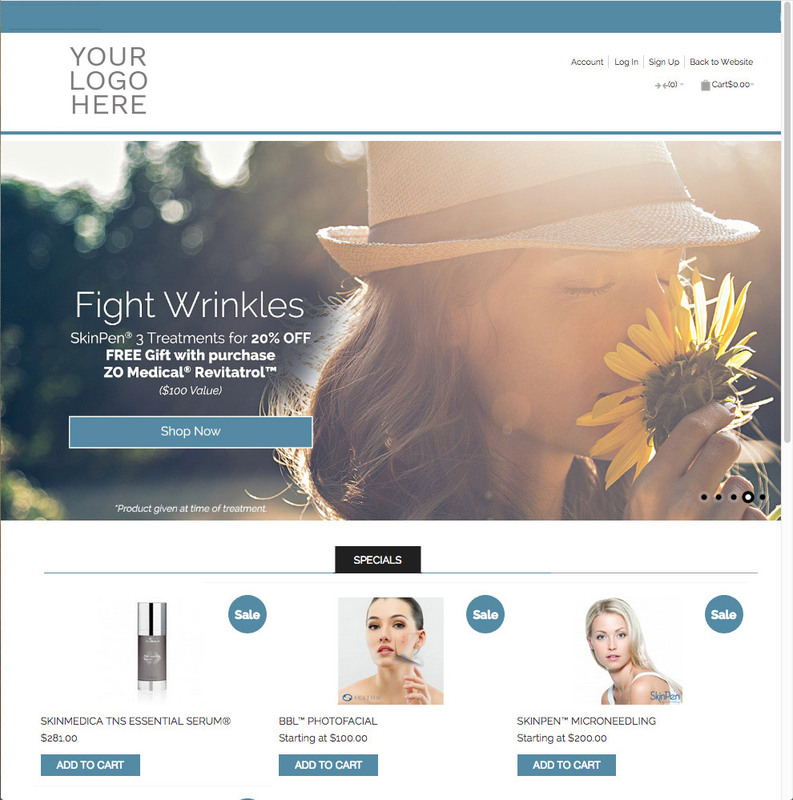 DermPRO will build and maintain your specials web page and configure it with professional graphics and on-line purchasable items, and optionally design and create your promotional emails. This service works with any website, and has no setup fees or long-term contracts. Have your promotions ready to go in 1 week! Complete the Demo Request form on this page to learn more. Do you struggle to keep a page on your website updated every month with your current promotions?